Allan Gomez | Mikels & Jones Properties, Inc.
Allan Gomez joined Mikels and Jones in January 2016 as the commercial maintenance supervisor. He handles all maintenance needs in our property management department. His friendly customer service and vast certifications benefit Mikels and Jones and their clients every day. 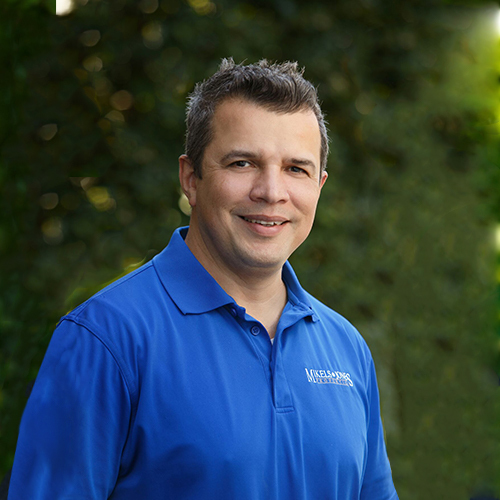 Allan has worked in the multifamily and commercial maintenance industry for over 20 years. During his free time he enjoys working on his car and playing with his son Tyler.